DECENT is excited to participate in Metro On Line 2017. It’s a 3-day event in Central Europe, featuring 45 speakers from more than 7 countries. The venue at the Aquacity Resort in Poprad, Slovakia is expecting an impressive 500+ participants. Major players in the tech field such as Google, Cisco, Huawei, and ATOS will have representatives at the conference along with professionals from a myriad of technology companies and organizations. Each day will consist of numerous presentations and panel discussions on topics such as broadband streaming services, municipal representatives, television, leading global technology, blockchain and telecommunication. Some of the most brilliant and influential minds in the tech community will be in attendance. DECENT Founder and CEO and Co-Founder and Chairman of the Board of Blockchain R&D Hub, Matej Michalko will give a presentation on Blockchain Technology in smart energy solutions. The demand for smart energy solutions is rapidly growing and the integration of blockchain technology could have tremendous potential. 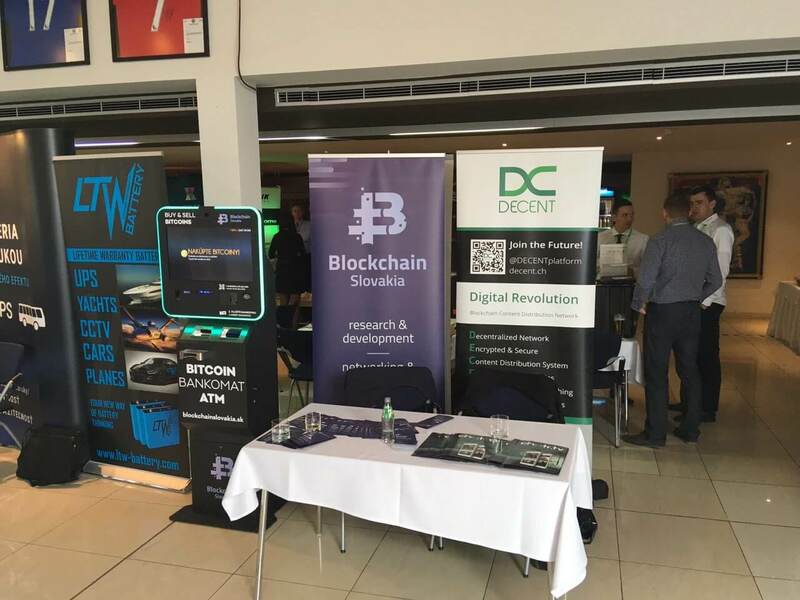 Marek Môcik, President of Blockchain Slovakia, shares a booth with DECENT at the conference. 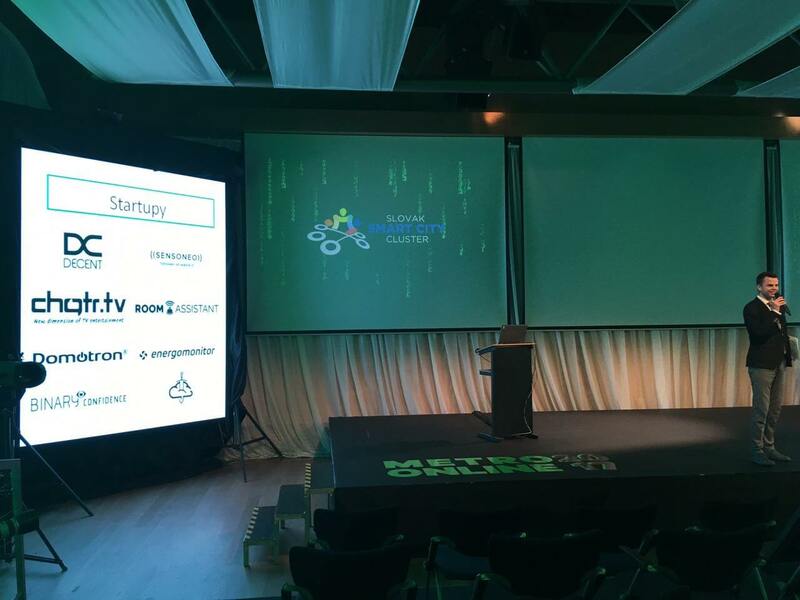 Blockchain Slovakia focuses on promoting Blockchain Technology. They organize community events, educational lectures and offer corporate consultations in order to raise awareness of the innovative potential of Blockchain and help companies discover the advantages of implementing this technology. Metro On Line 2017 aims to be an ideal event to network with leading professionals within the tech world. DECENT is eager to educate the world about Blockchain Technology and the innovative way it can shape the future.